When looking for a Muslim-friendly hotel in Slovenia no need to look no any further. 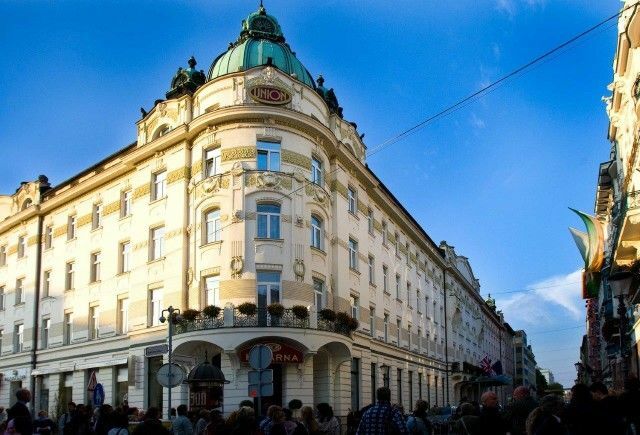 A breath-taking four-star Grand hotel Union in an Art Nouveau style offers an exclusive location in the heart of the city centre and now offers Muslim guests a wealth of services and facilities to ensure a comfortable stay according to their believes. Gaining the halal certification involved intensive effort and has become a challenge for hotel owners all over the country. Grand hotel Union, as at so many other times in its history, is at the forefront of this added value challenge and now offers halal services as the first halal certified hotel in the city of Ljubljana.